On this day, a year ago, tech giant Google revealed its first ever smartphone; the Pixel and the Pixel XL. 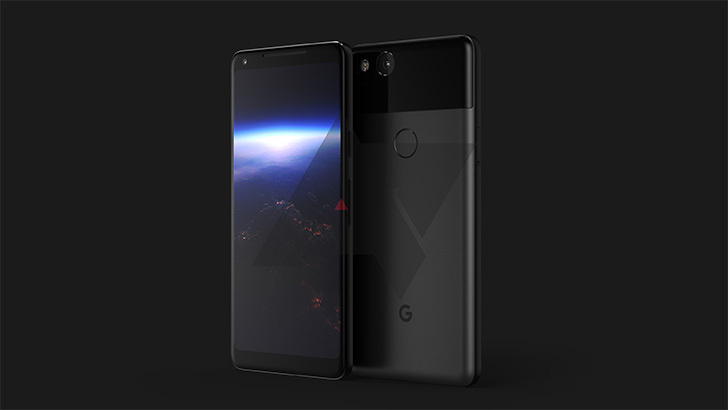 On the same day in 2017, Google has now revealed the successor of the phone, the Pixel 2. With a lot of leaks already surfacing the internet, many may know the specifications of the phone already. However, let’s recap them for those who just tuned in. The Pixel 2 has a 5-inch 1080p display, which is relatively smaller by the modern day standards. It is powered by Qualcomm’s Snapdragon 835, and has 4GB RAM. The internal storage is limited to 64GB, but the 128GB model is also available for power-lovers. Even though the storage would be more than enough, Google has also given the facility of storing unlimited photos in Google Photos, to back up full resolution photos and 4K videos as well, which were uploaded by the Pixel 2. Google retained last year’s 12MP resolution camera in the Pixel 2, but the improved sensor has increased the performance of the camera in low light conditions. The camera has OIS and EIS along with face detection and laser auto-focus, topped up by a dual-LED flash. On the front, the Pixel 2 sports a 8MP camera. Google has also opted against the 3.5mm headphone jack, and has thus decided to put front-facing speakers along with 3.5mm USB-C audio dongle. The phone is IP67 certified, making it dust and water resistant, while it is available in three colors; Blue, Black and White. The screen is an always-on display which shows the notifications, along with a new “Now Playing” feature, which detects music being played in the room. This feature is capable to work with the device, even without any need of connecting to Google. The UI of the model has also undergone improvements. The Google Search bar has moved below the dock of apps to the bottom, so it is more accessible. Along with that, a new widget allows you to view calendar details, traffic data and details from your future flights or travel plans. A preview of Google Lens can also be seen in the Pixel 2. Google Lens is a Google service which enables the device to instantaneously identify phone numbers, addresses, email addresses, and take specific actions based on the content that they identify. Google’s AR focus also enables the Pixel 2 to have AR stickers installed into the camera. The option enables the user to interact with many sticker characters that appear and move around on your phone’s screen. The stickers can also interact with each other, and they might include content from SNL, NBA, Stranger Things, Star Wars etc. 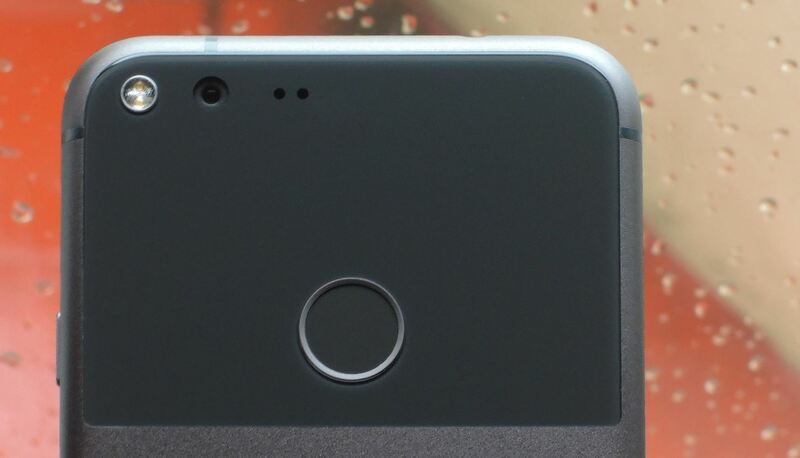 The camera of the Pixel 2 has obtained a record 98 score from DXOMark, which is the highest ever score given to a camera of a smartphone. The dynamic range in the images improves the texture and sharpness of the images. Even though it has only one camera at the back, Google’s dual-pixel sensor allows high quality images. Moreover, the pair of OIS and EIS also mean that the pictures and videos taken from phone are more stable than ever before.